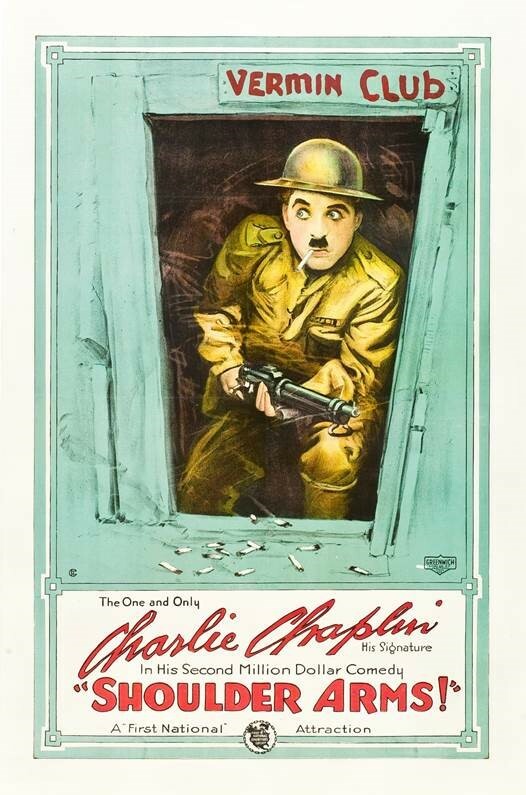 This film was made after Charlie Chaplin’s visit to the Imperial Theatre in 1918 to sell war bonds. 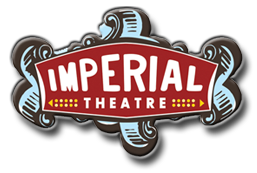 This is a free film following our other event Charlie Chaplin’s Red Letter days with Dan Kamin. more more infor about that event click here.